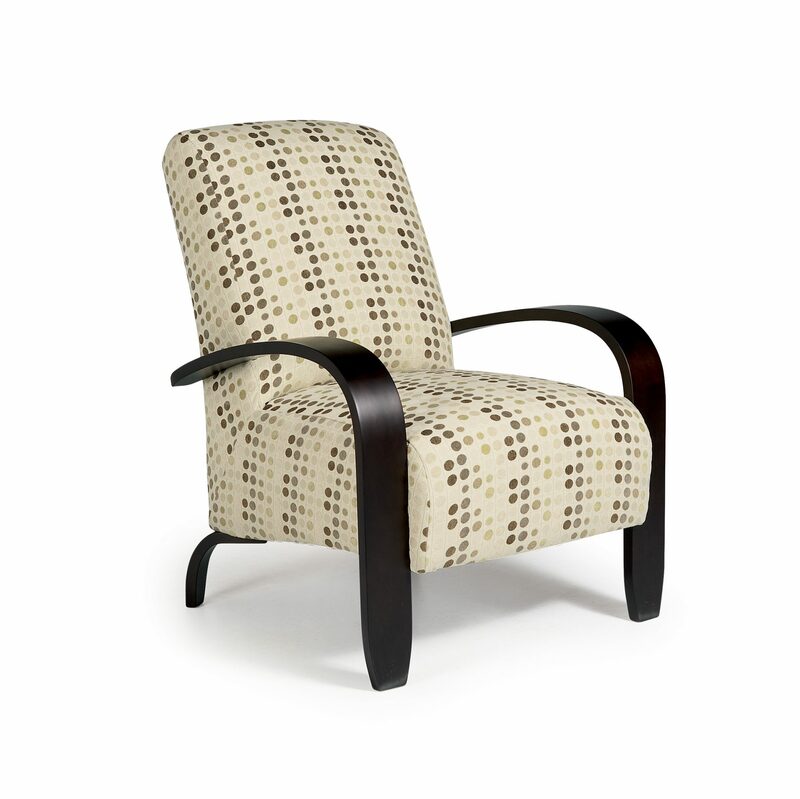 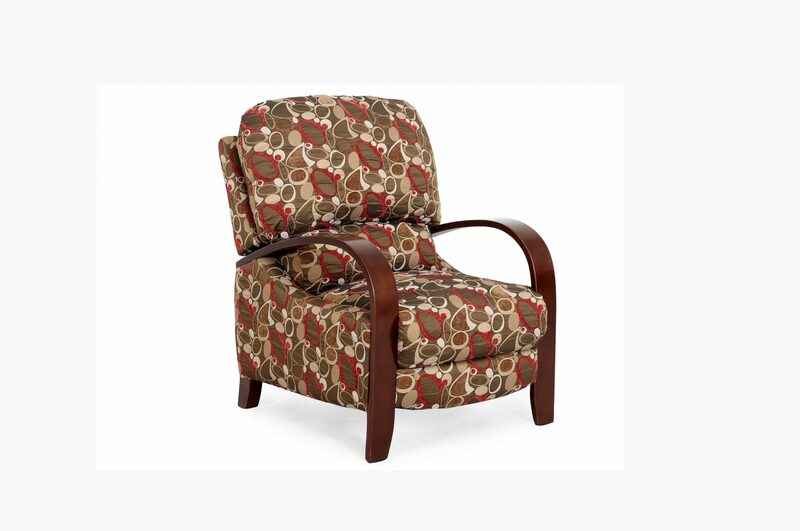 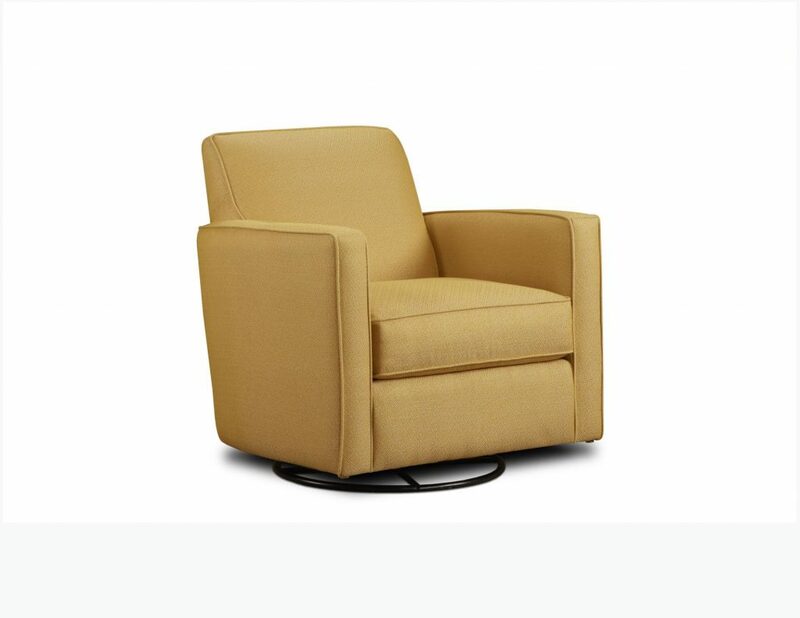 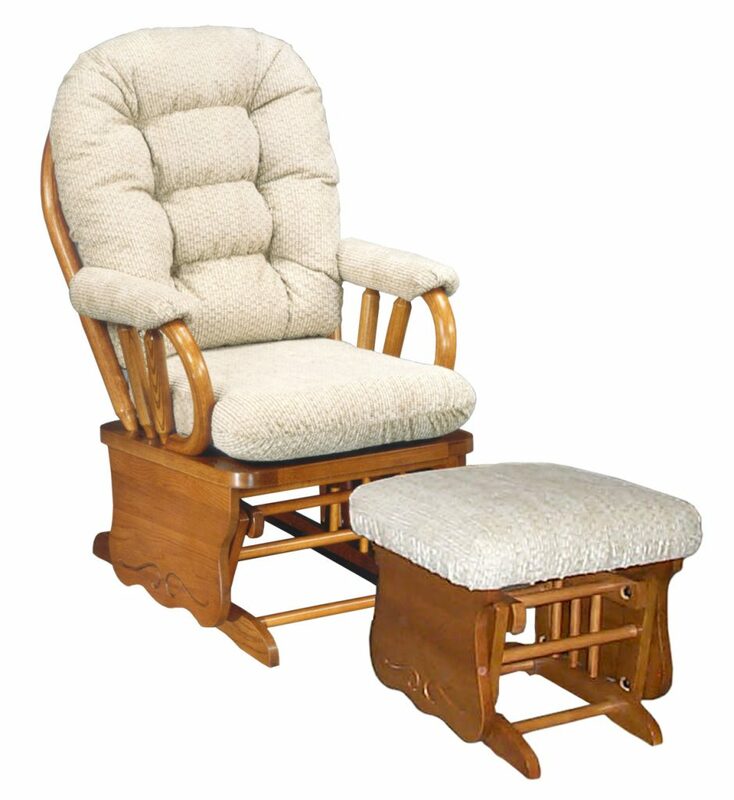 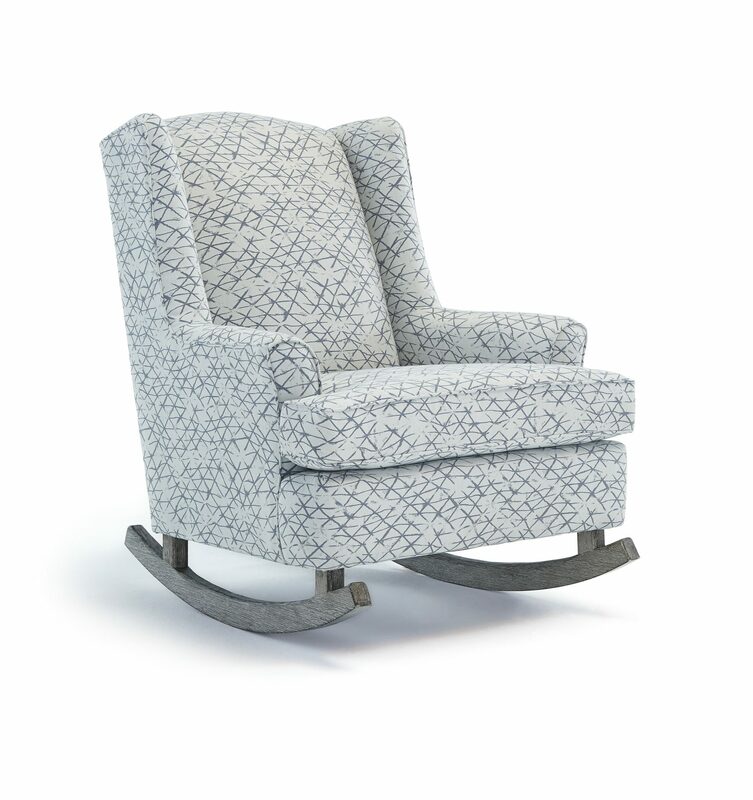 Kutter’s offers more than 100 occasional chairs in our showroom. 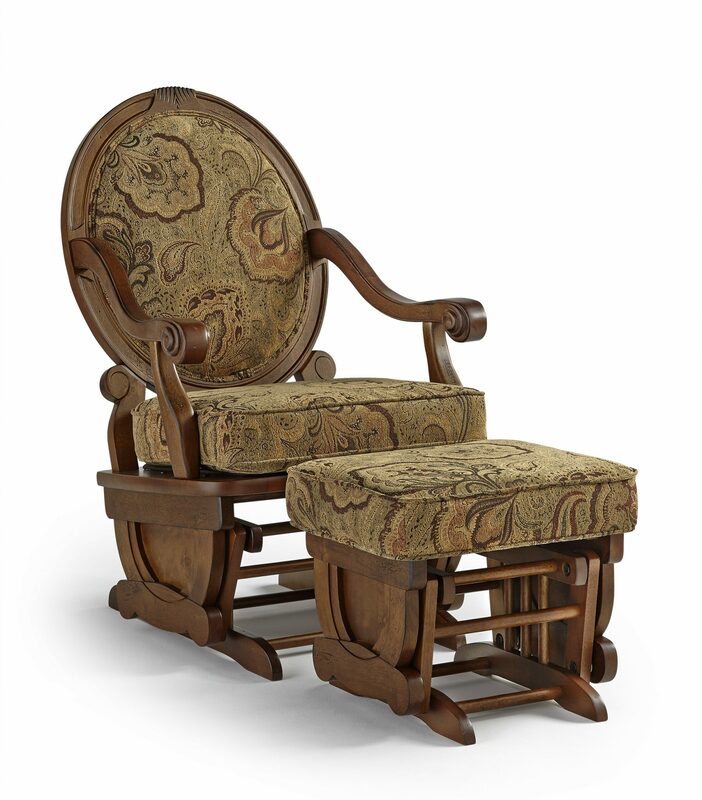 Our selection is large enough to ensure you’ll find just the right size and style to work in your home. 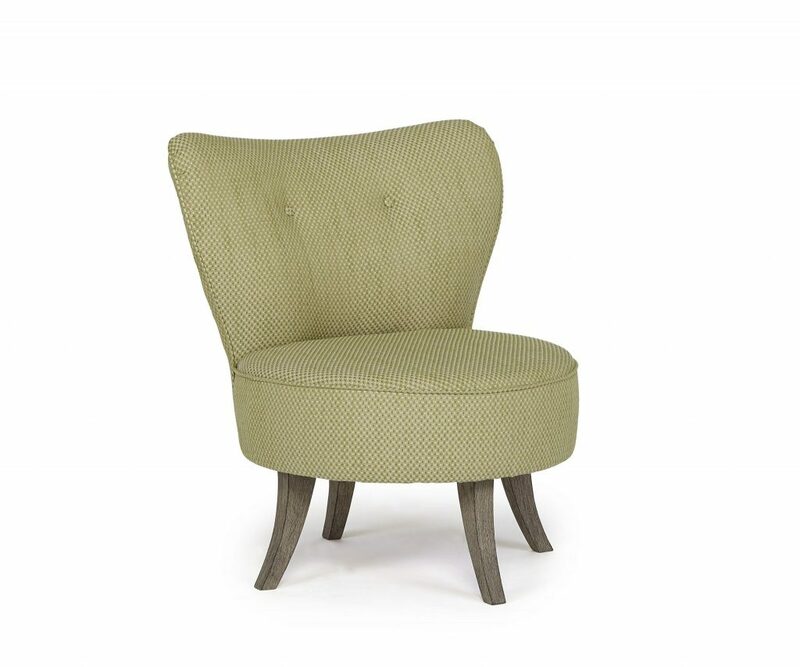 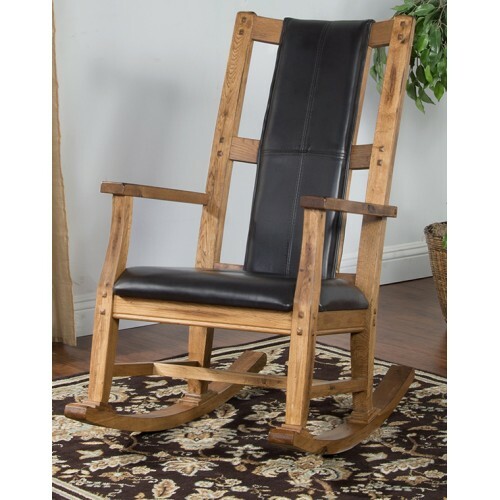 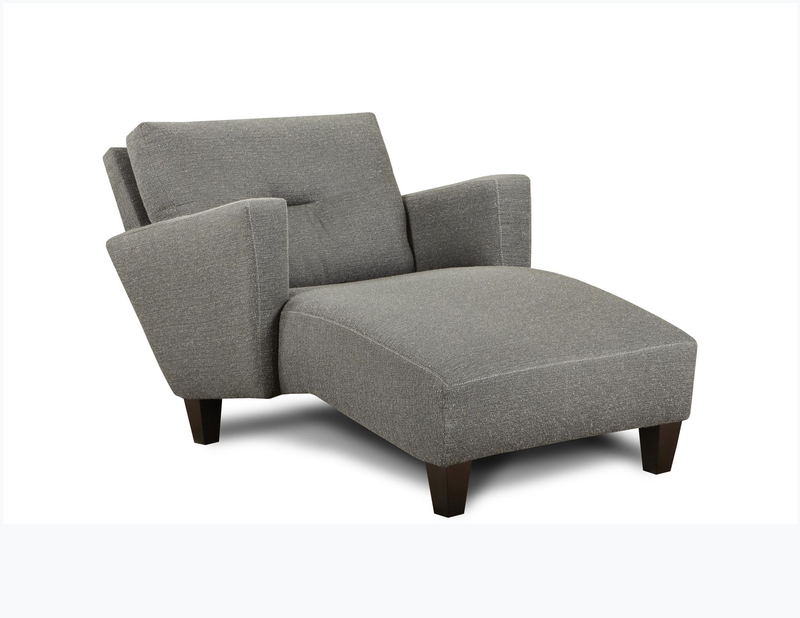 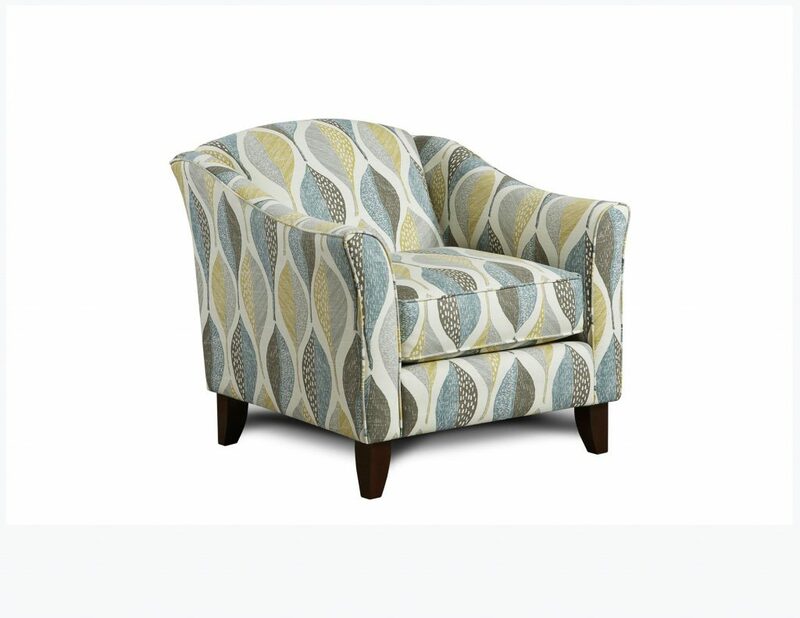 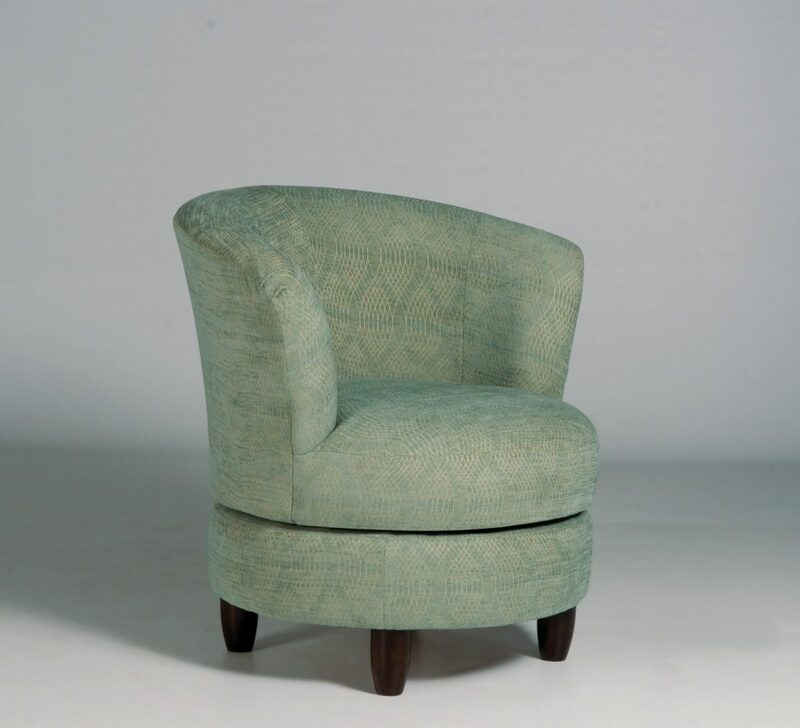 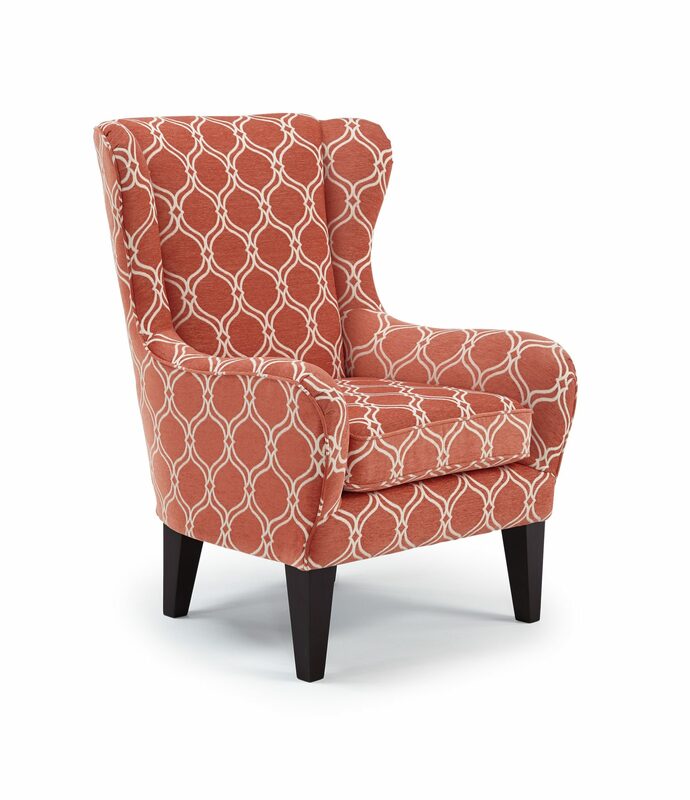 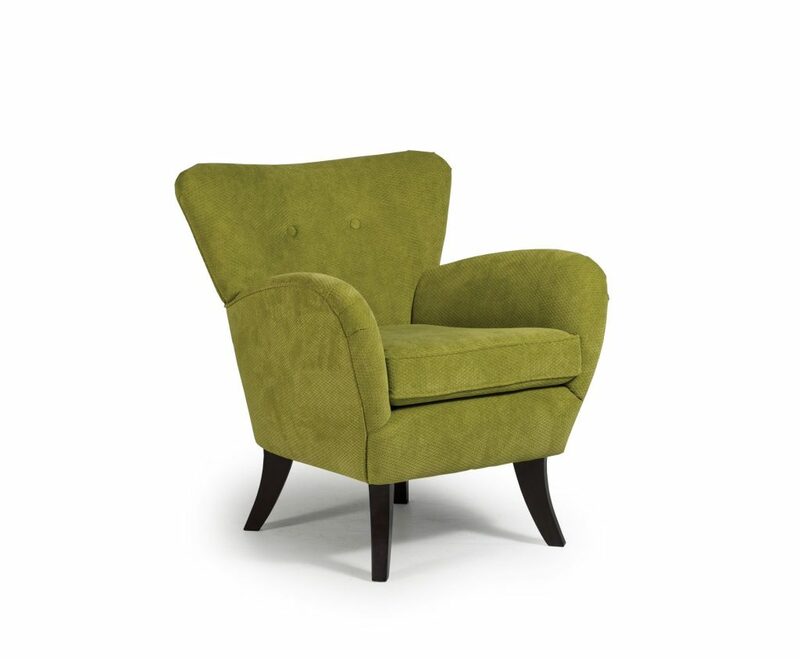 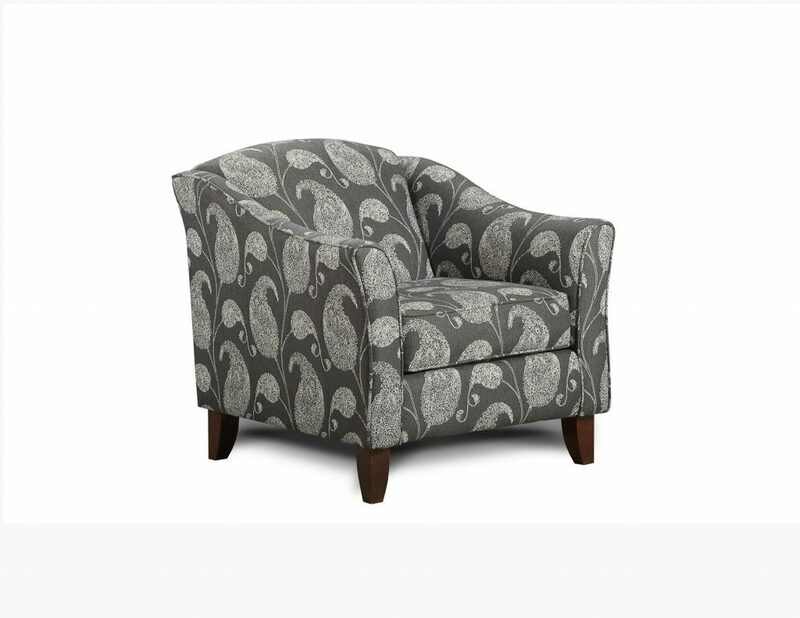 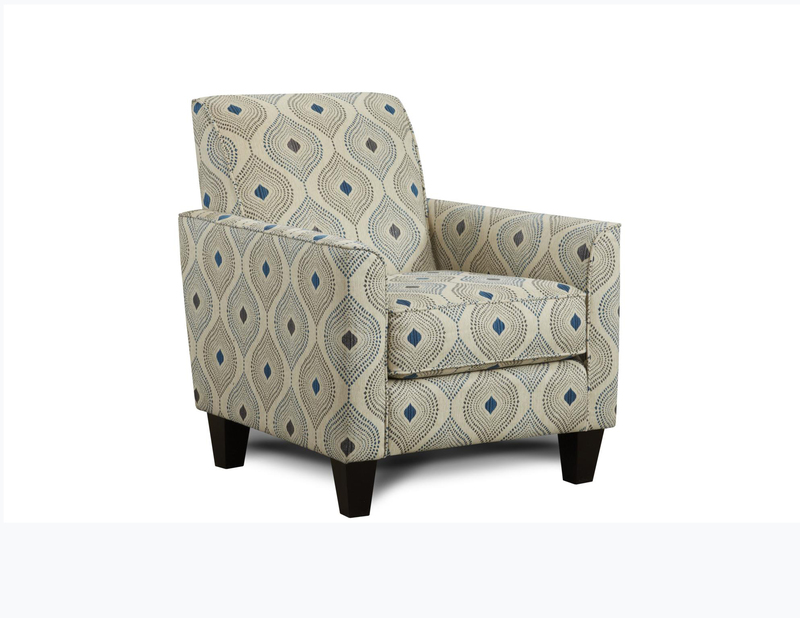 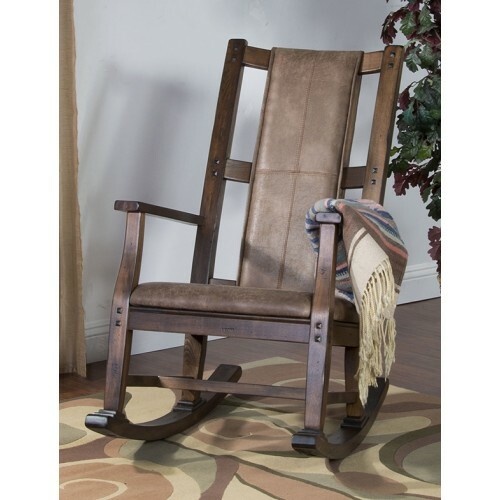 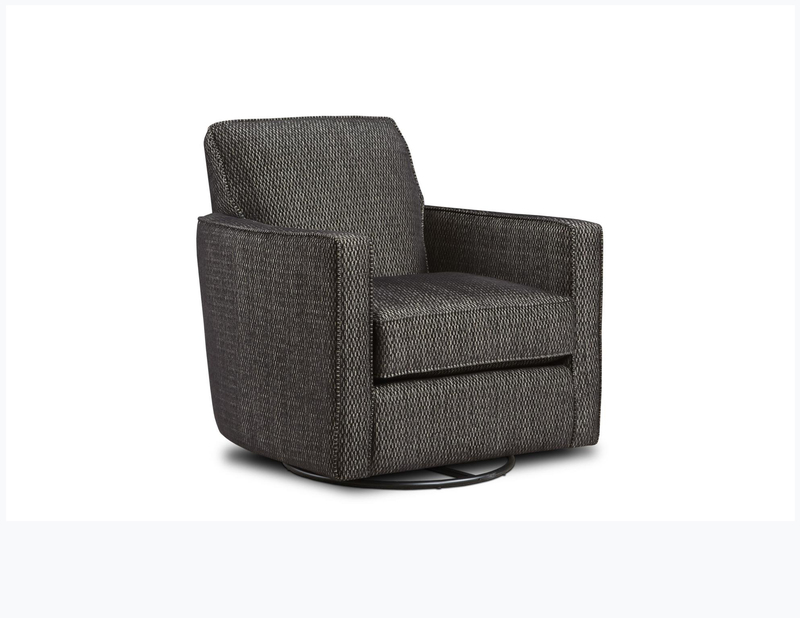 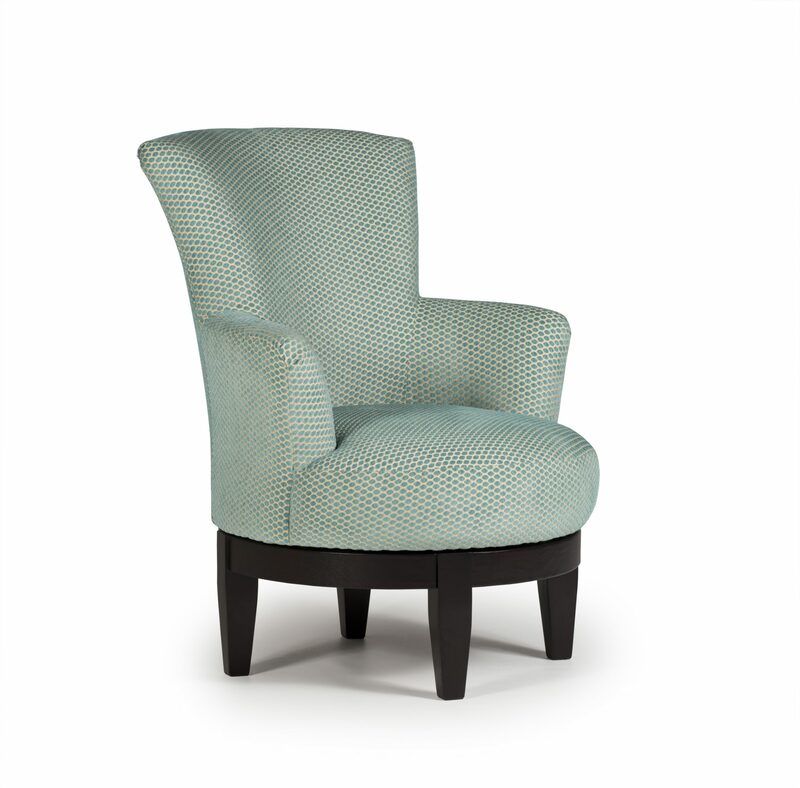 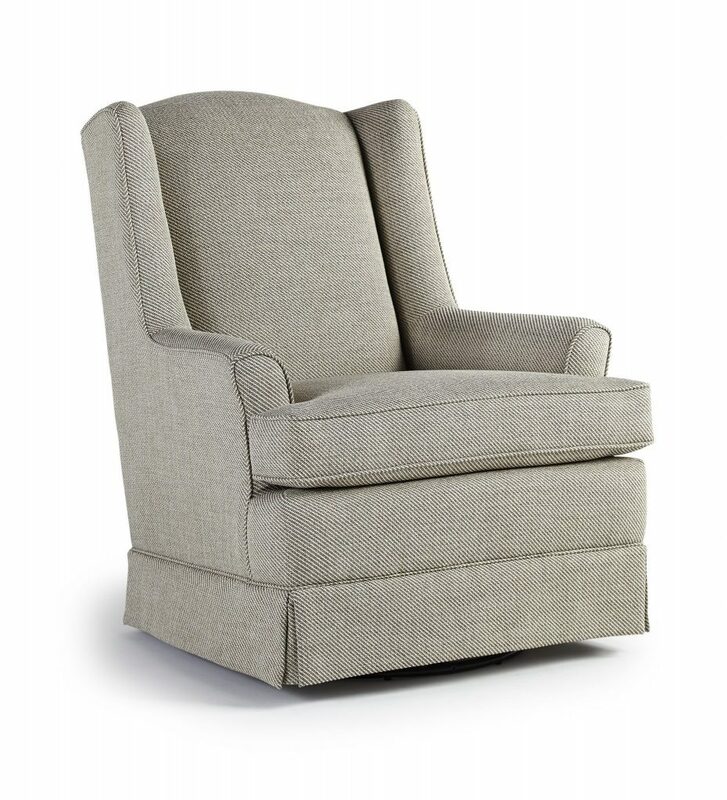 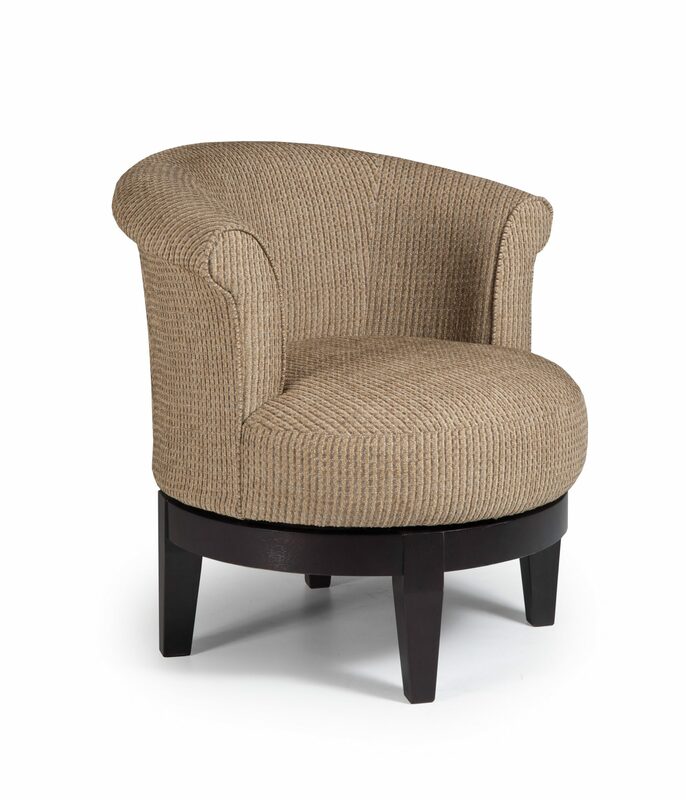 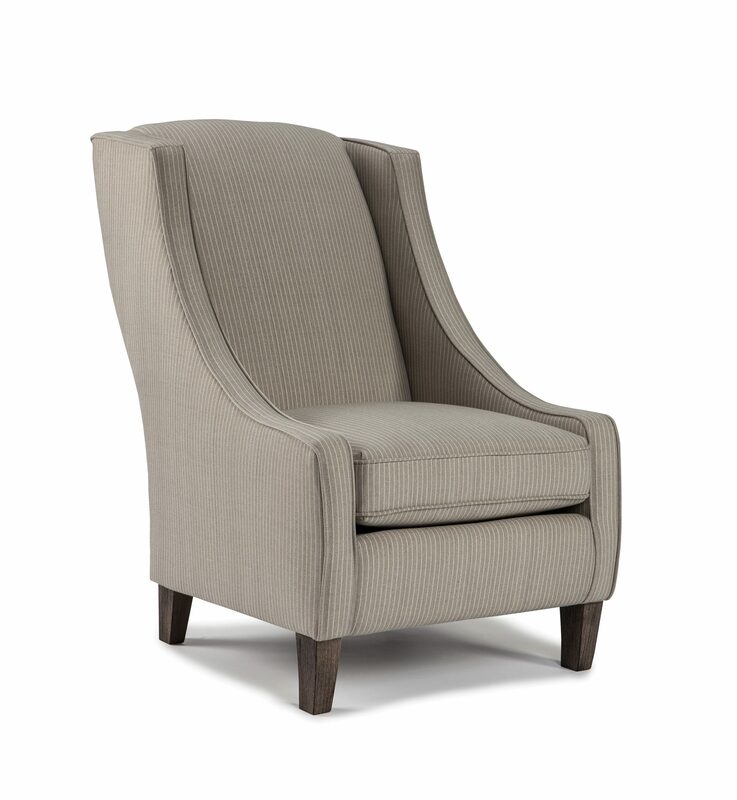 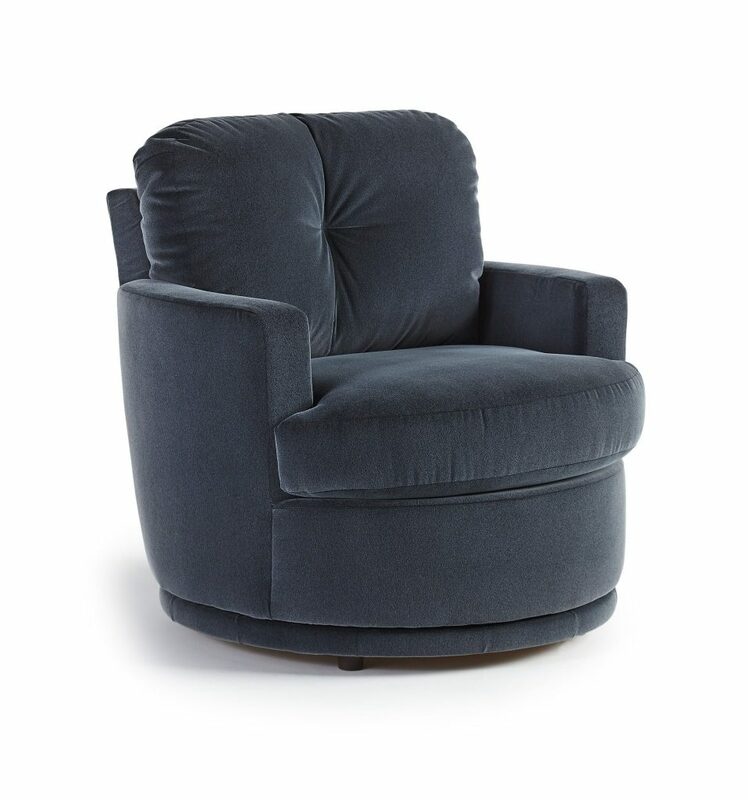 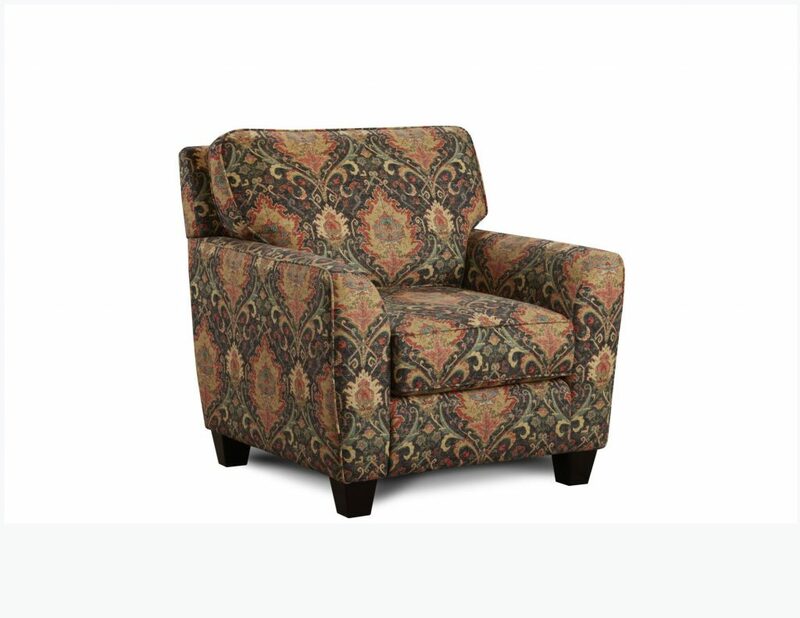 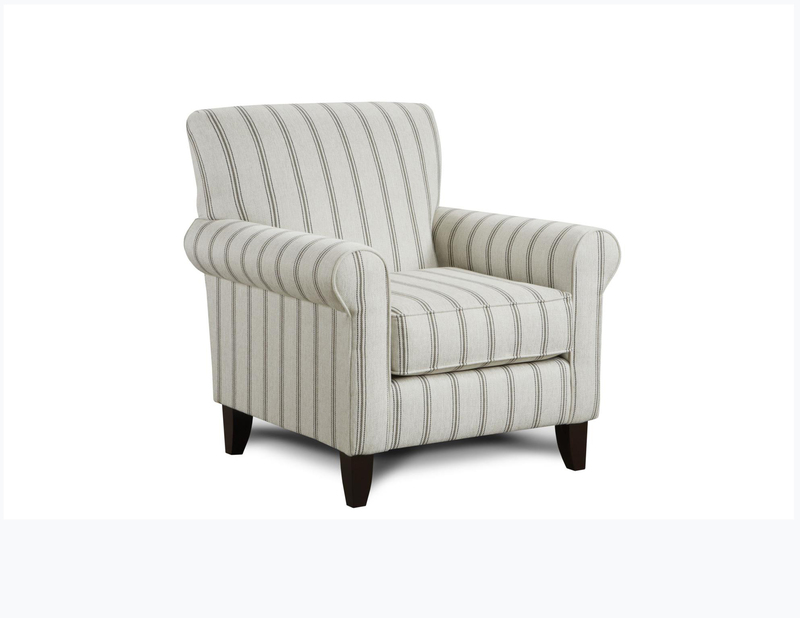 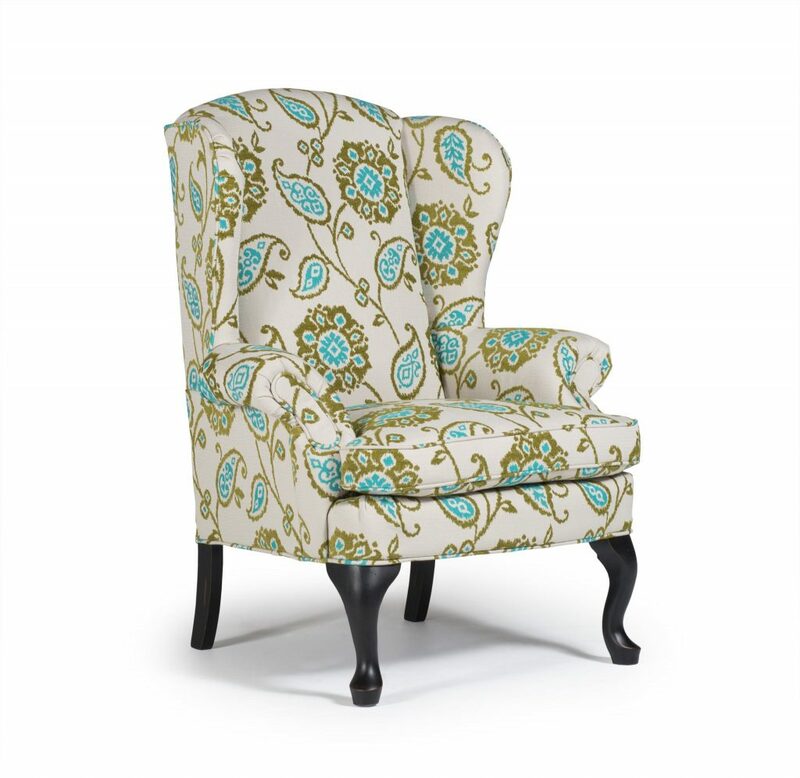 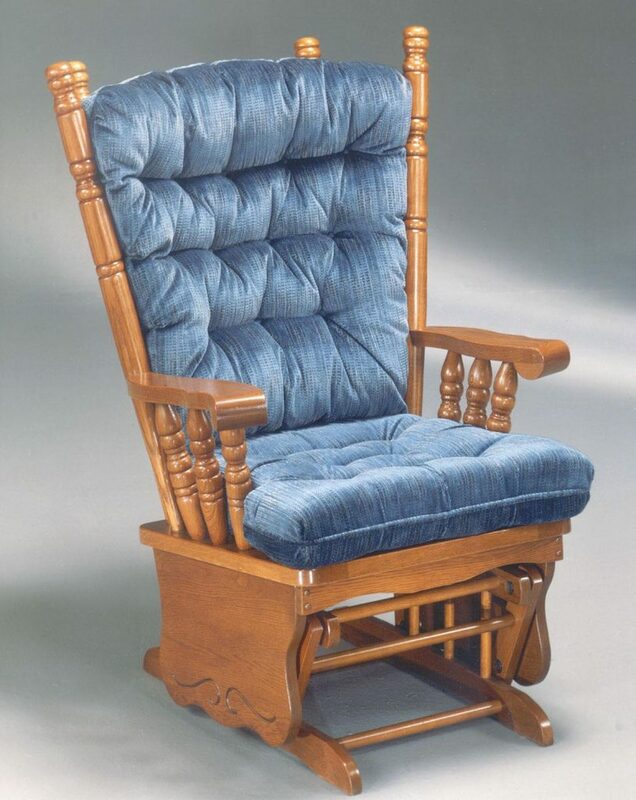 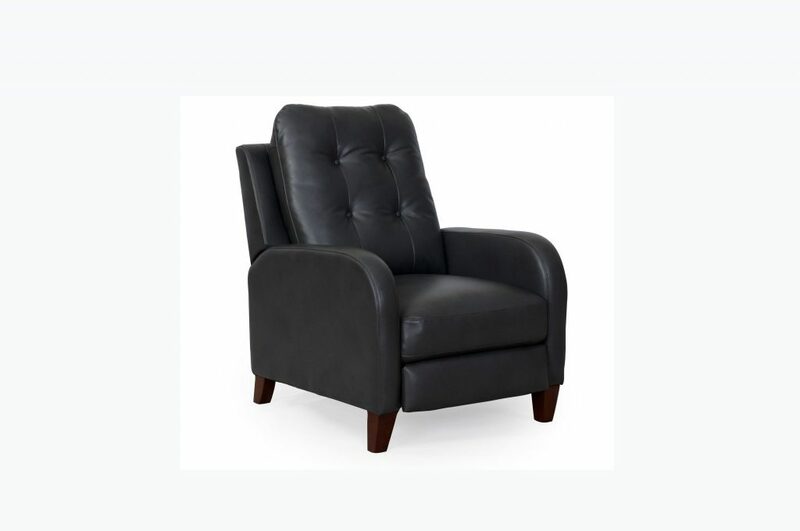 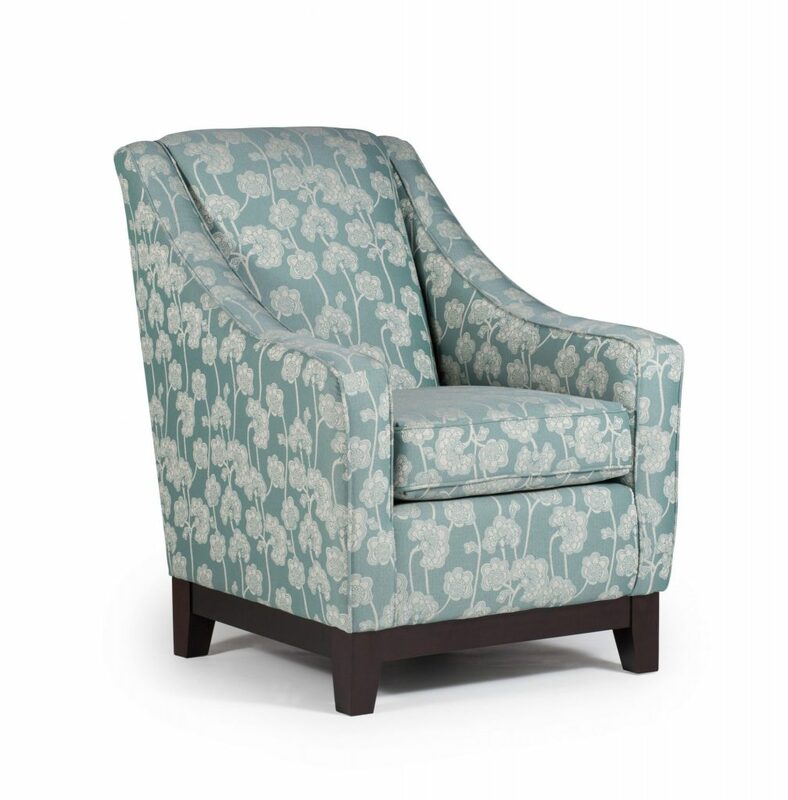 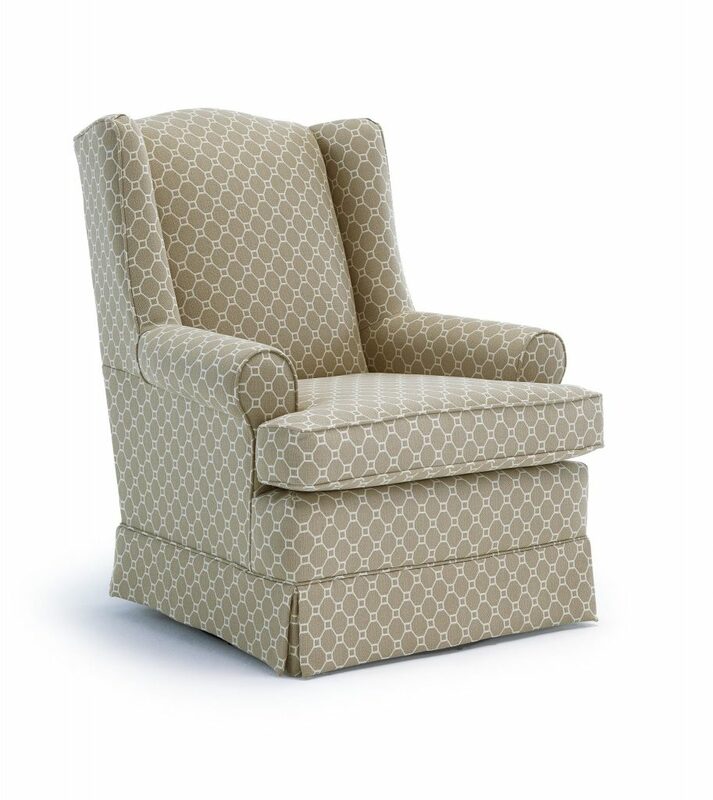 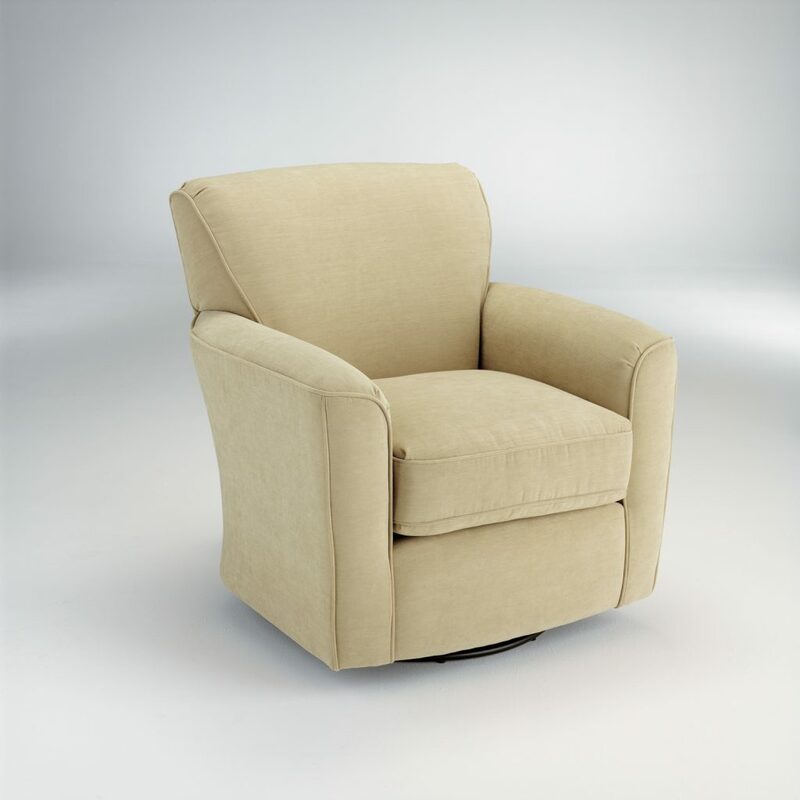 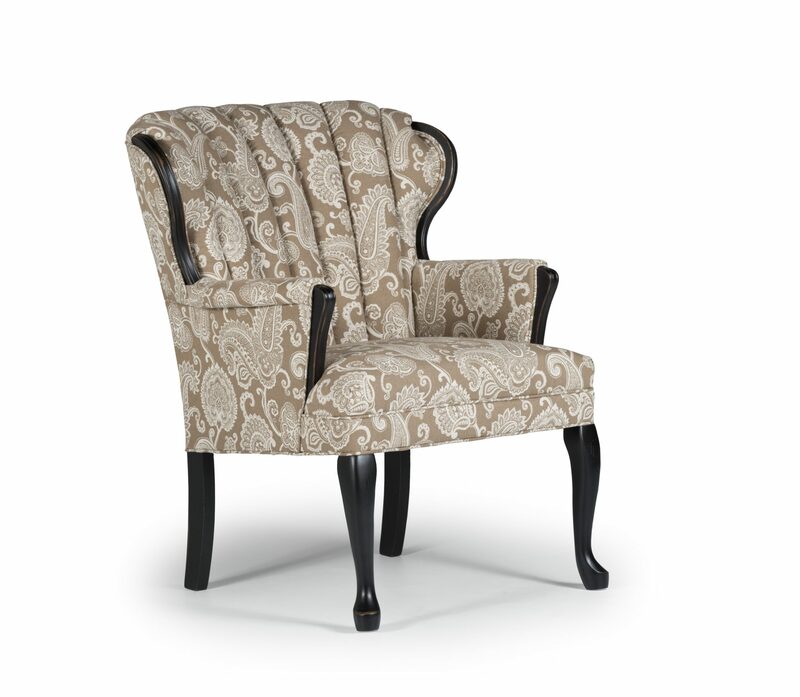 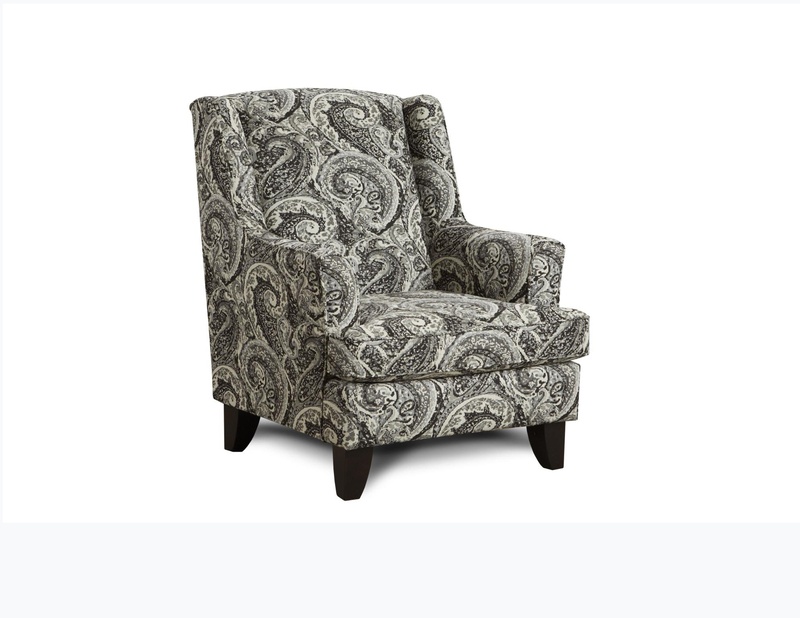 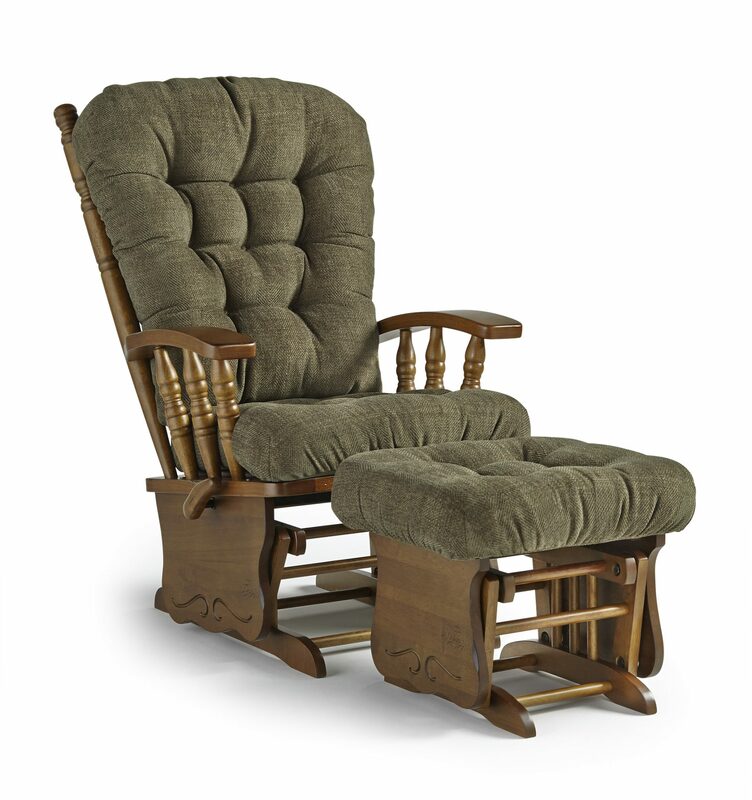 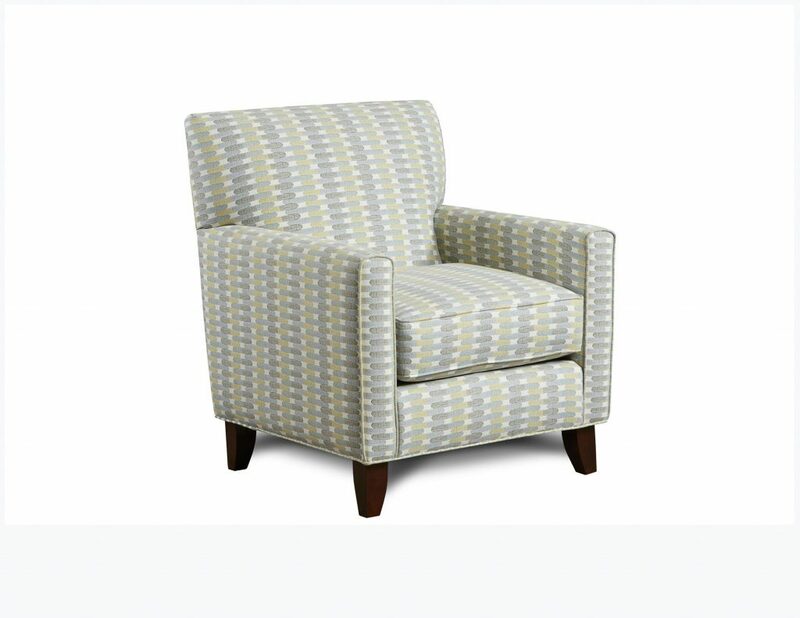 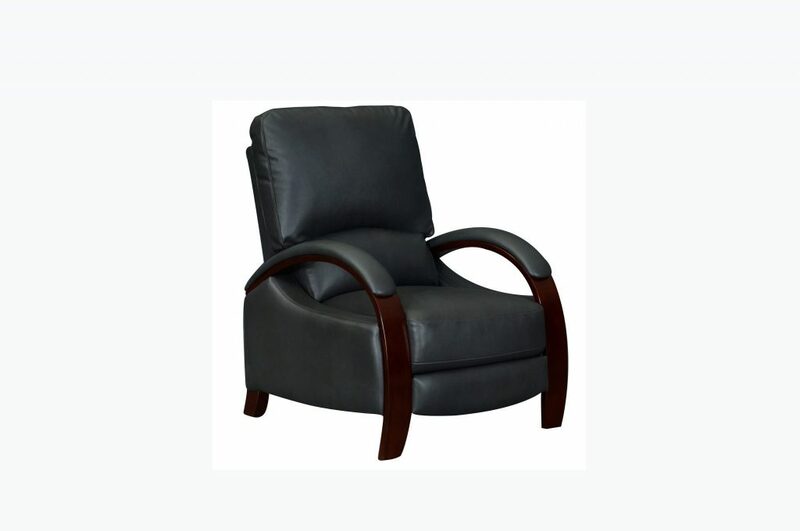 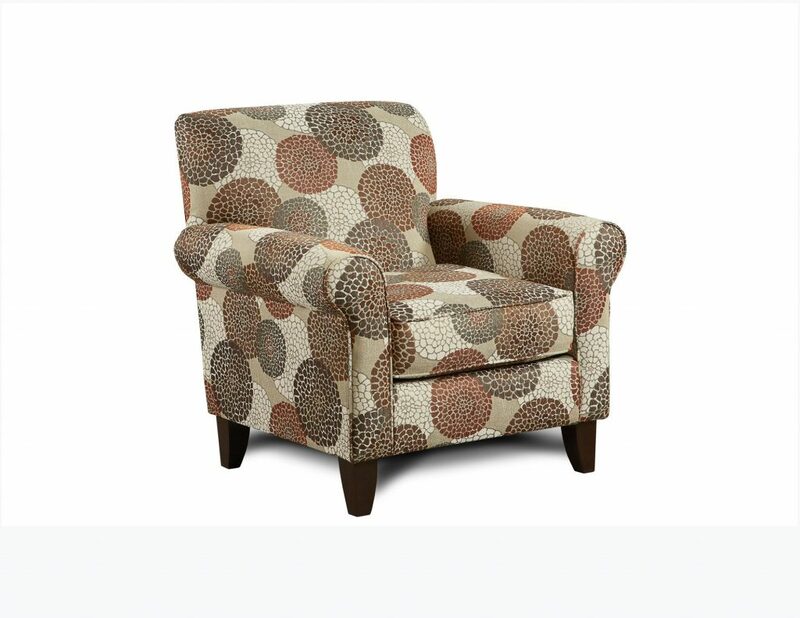 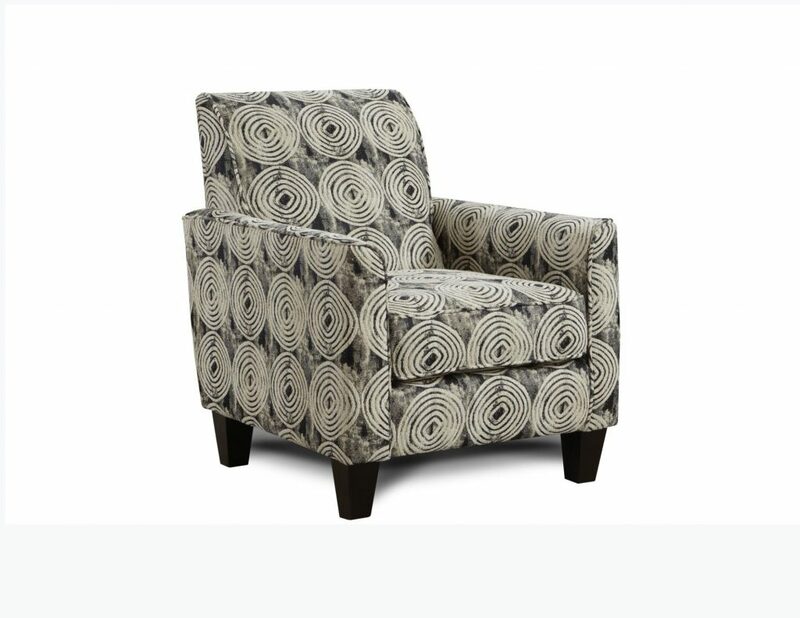 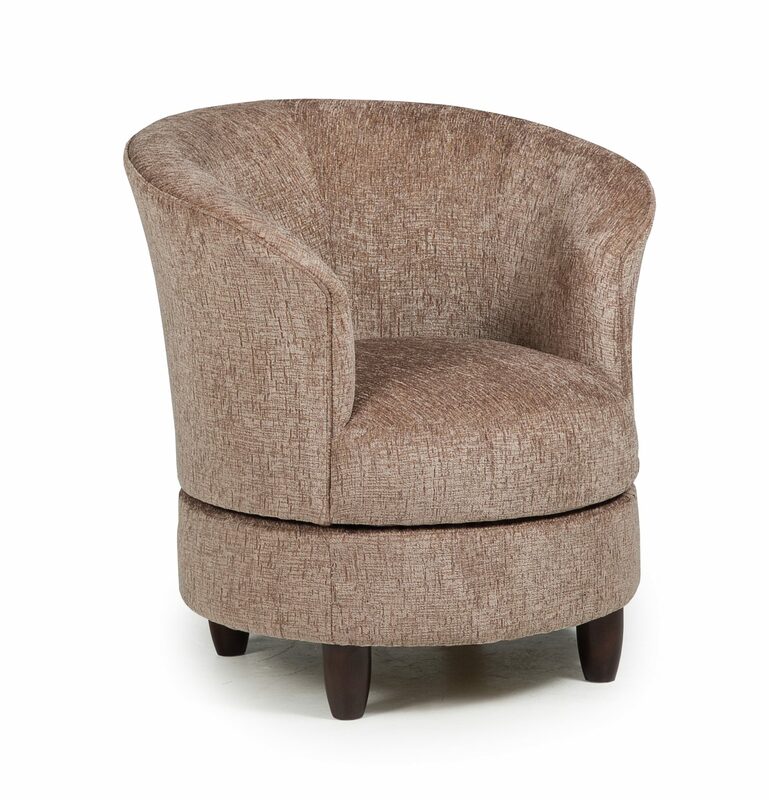 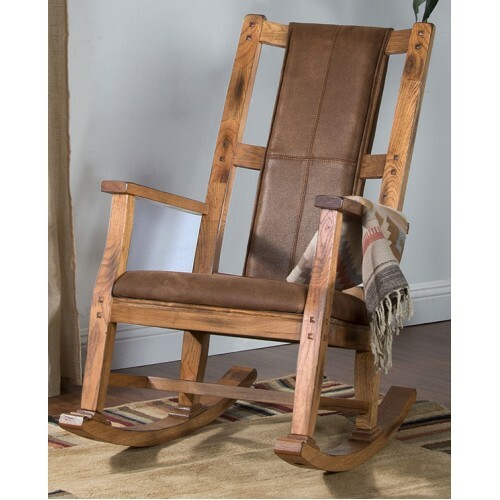 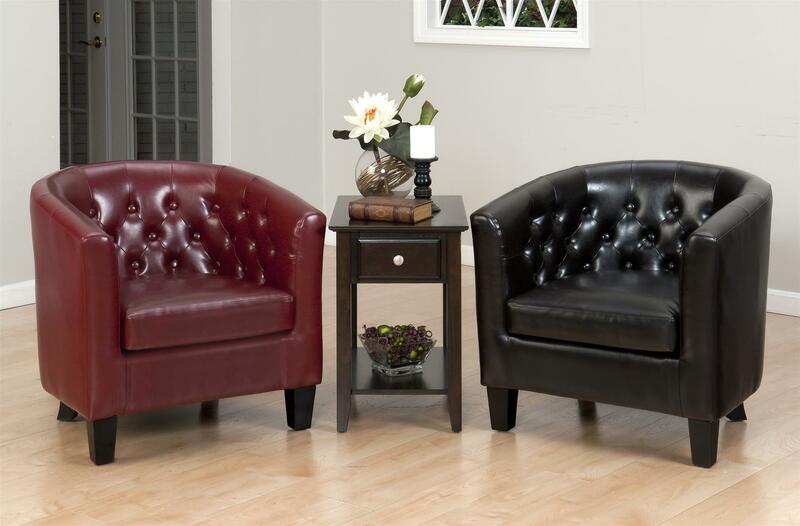 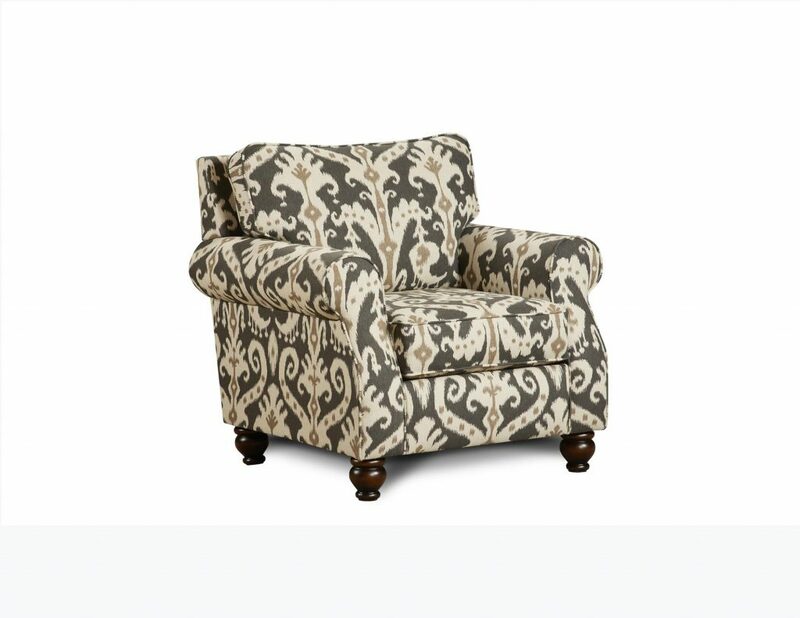 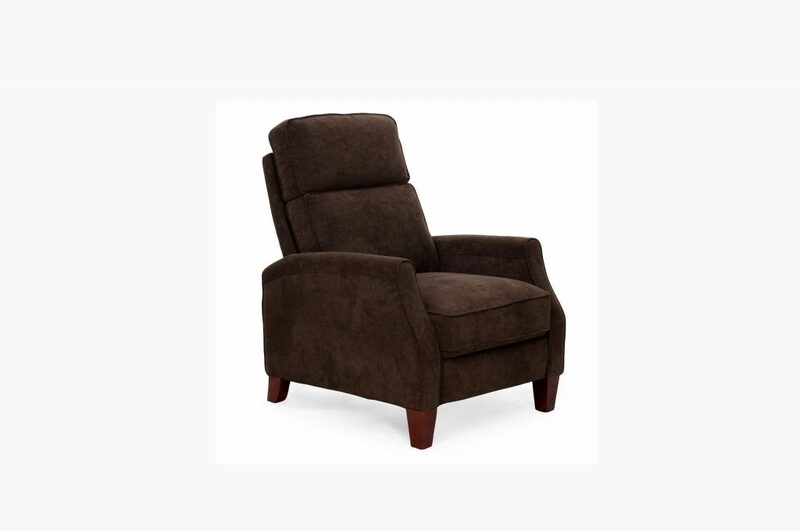 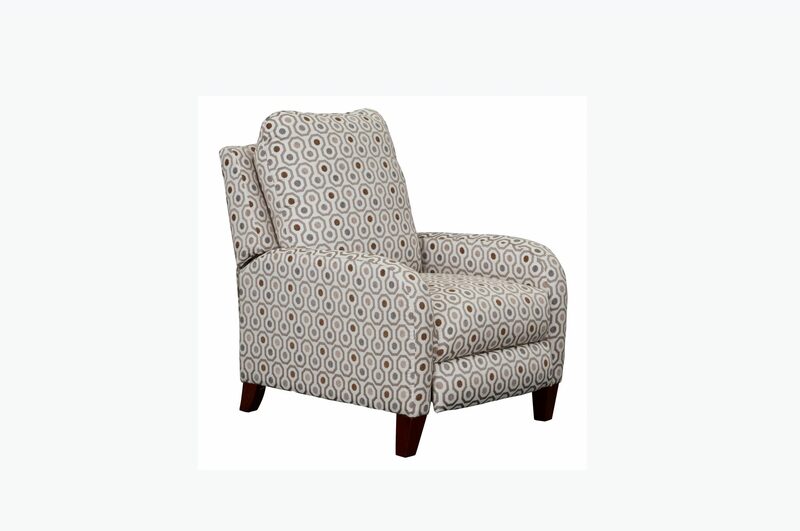 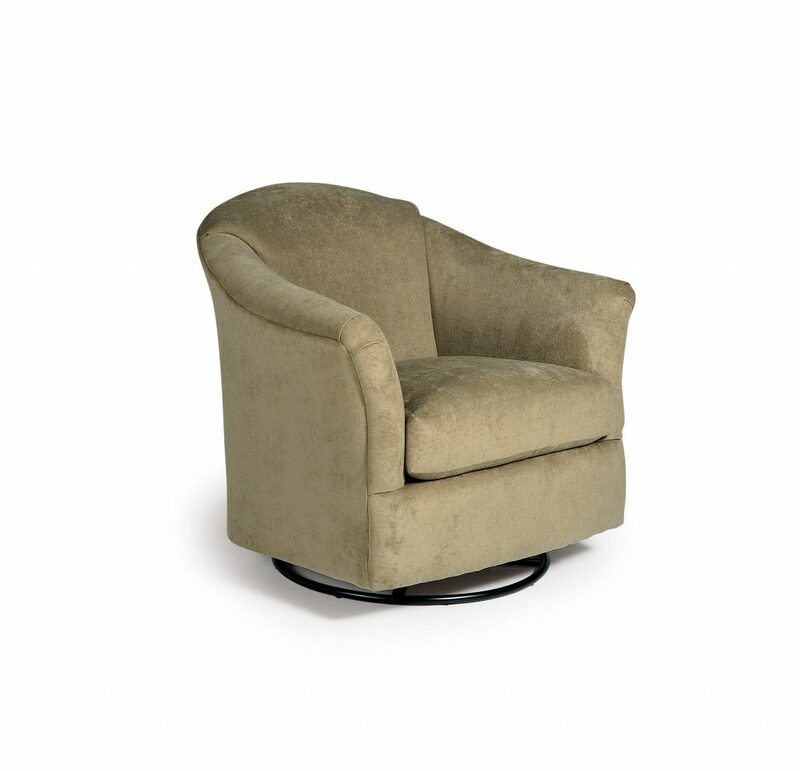 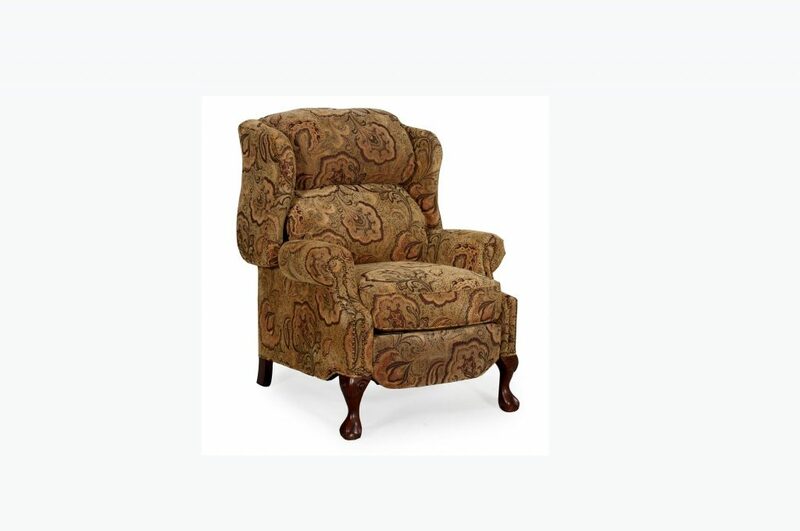 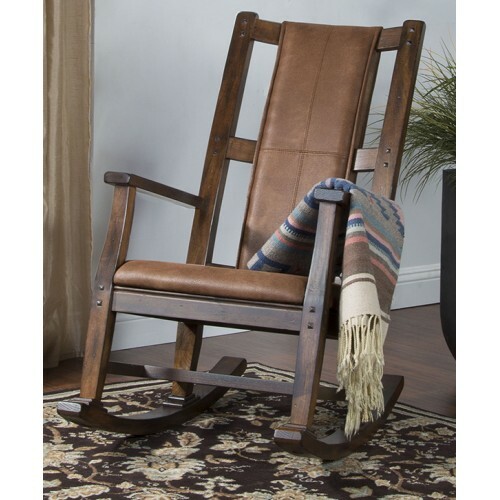 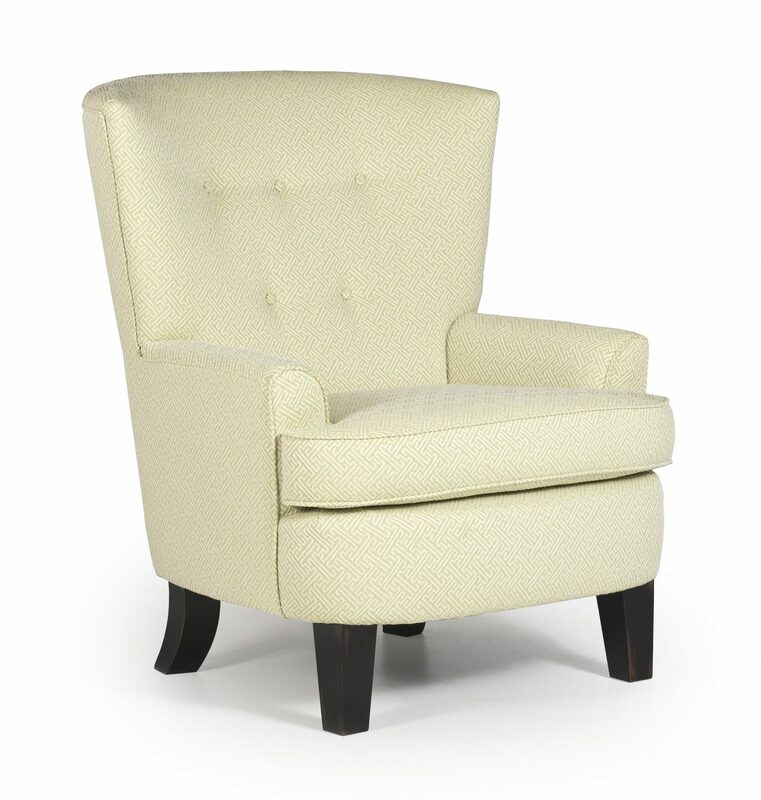 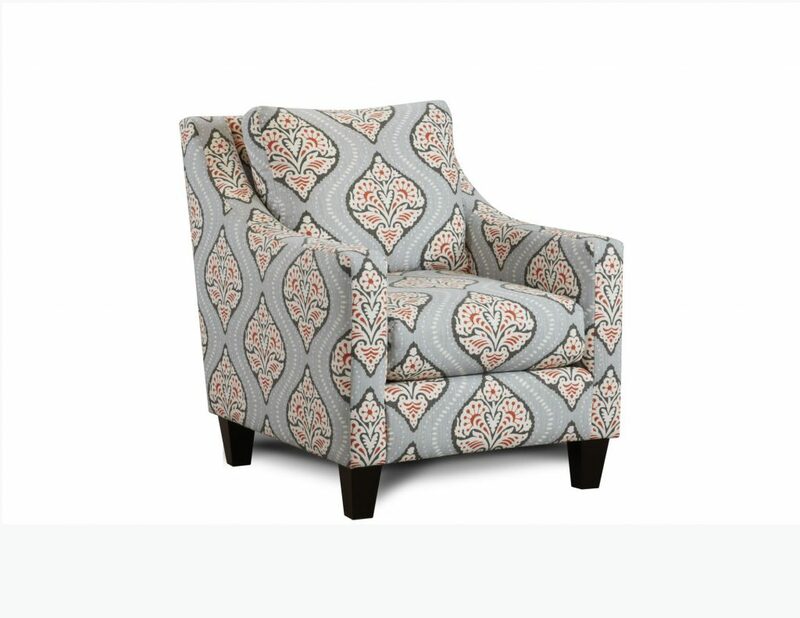 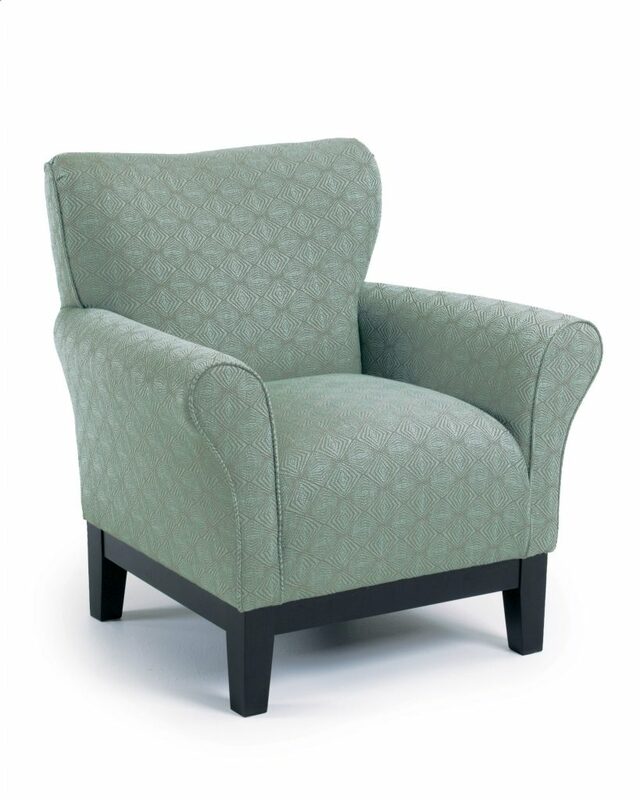 With our huge variety, we have the perfect occasional chair to finish off your room.